Celebrate women, running and fitness. 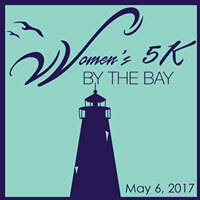 Entry Fees $30 through April 15th; $35 after April 15th; $40 on race day (t-shirt not guaranteed) $5 discount to all women over 60. Lovely course starts at Tydings Park.